Viewed recently by 51 people. 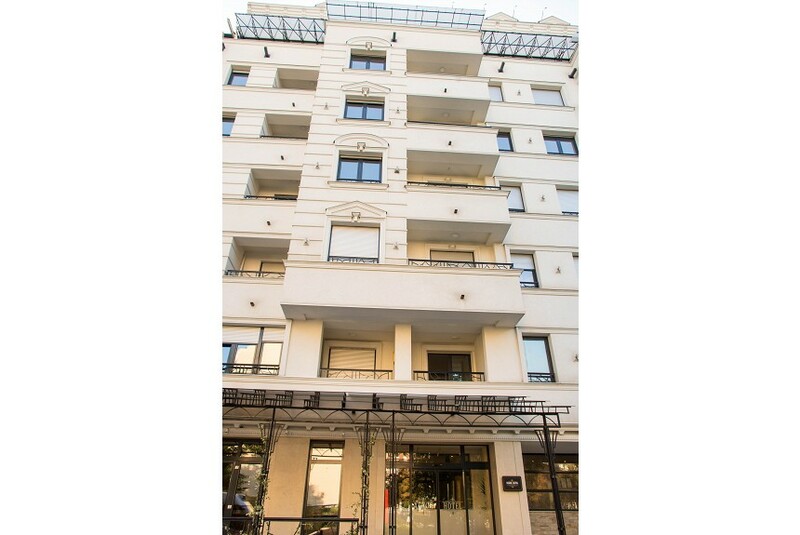 Xenon Hotel is a 4 star hotel located in Vojislava Ilića street 67 in Belgrade. It has 27 luxurious Standard, Superior and Deluxe rooms. With its intimate atmosphere and classic charm, we like to think of Xenon hotel as a home away from home. A place where professional and friendly staff will be happy to attend to your every need; where attention to detail matters; and where location couldn’t be more suitable. It’s not often you’ll find a sophisticated hideaway in the capital’s most innovative area. The Xenon Hotel is located just minutes from the Bulevar Kralja Aleksandra, close to Slavija Square and highway E-75. With this in mind, we’re delighted to welcome back many of our corporate and leisure guests time and time again.